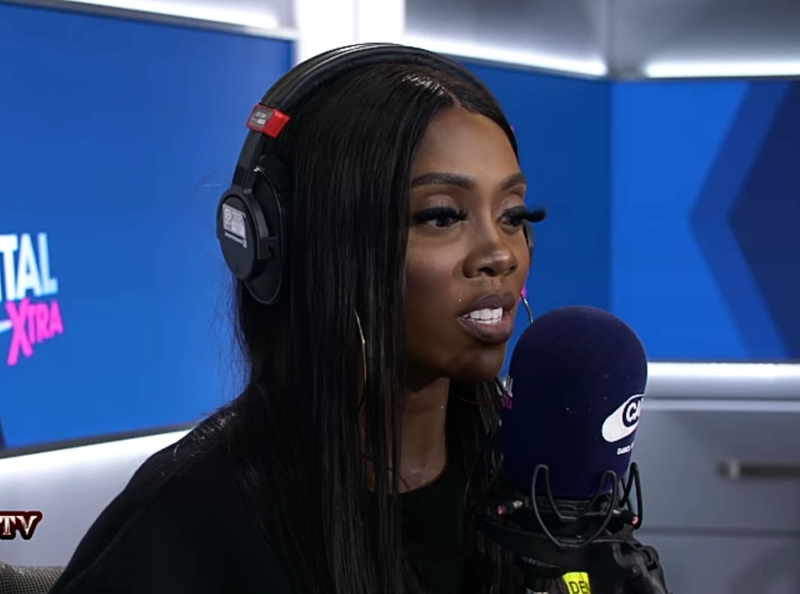 African number 1 bad gyal Tiwa Savage has received criticism for her performance during a live show. The singer was criticized for always shouting while on stage. An OAP at City 105.1 FM, Lagos in a new video said ‘Tiwa Doesn’t Sing, she shouts’. The OAP went further to rate Seyi Shay higher than Tiwa Savage. He said that Seyi Shay deserves a 110% for her stage craft which he prefers. His opinions were seconded by his colleagues in the studio who thought Yemi Alade is also miles ahead of the Mavin Records singer when it comes to stage performance. The OAPs said Yemi Alade was a great performer when she mounts the stage.